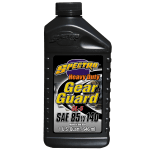 Delivers superior damping and long-lasting lubrication as well as anti-foaming, anti-rust, and anti-corrosion attributes. Provides exceptional temperature stability, minimizes fluid leakage, resists fading. 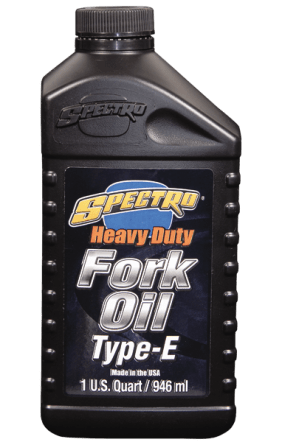 It also preserves and conditions your fork seals. Heavy variant limits front end dive during braking.